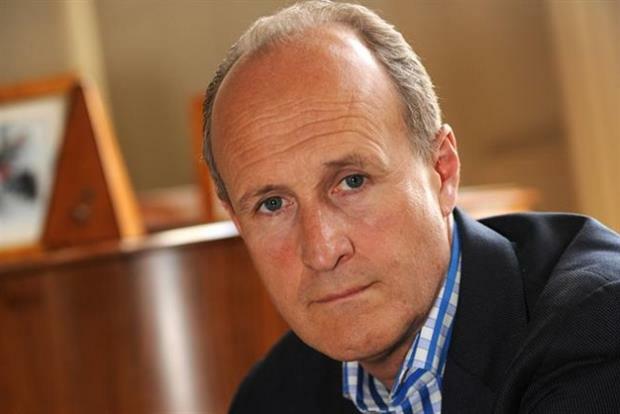 This year, we kick off the OneDayer with a keynote from Peter Bazalgette, Chair of Arts Council England and former Chair of Endemol. We think he’s probably one of the most curious people we’ve come across, and every time we’ve heard him speak have been massively inspired by the way he thinks and the new ideas he brings to the table. Our brief to Peter? To tell us about the possibilities in digital tech that excite him, the new kinds of financial relationships and the thinking that he thinks could help sustain the independent music sector in the future, and where he thinks we should be heading if we’re to attract younger audiences. And also to shine a light on the direction of travel that the Arts Council is headed in, in relation to helping artists and arts organisations get inside this new thinking, experiment with and use new technology, and build more sustainable careers and organisations. Proper food for thought that we’re sure will get the One Dayer off to a cracking start! Peter’s keynote starts at 10.10am, in the Kennedy Room. Have you booked yet? Grab a seat at the One Dayer HERE. 1st July 2015 at Cecil Sharp House, Camden, 10am-7pm. To return to the #OneDayer event page click HERE.